Today, our campaign got another BIG boost. DuPont, an iconic Delaware company, just endorsed marriage equality. Huge news for our campaign today! The President of the Delaware NAACP, Richard Smith, teamed up with us to release a video endorsing marriage equality here in the First State. 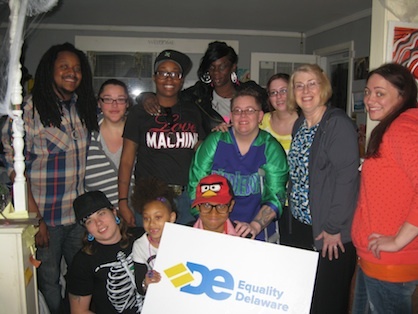 Volunteer Spotlight: Host a House Party for Equality! 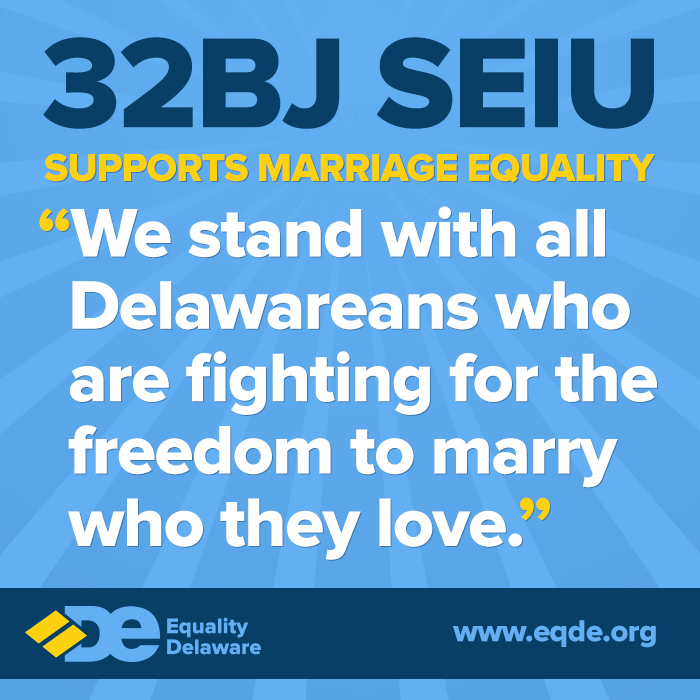 Over the past three weeks, I have been volunteering with Equality Delaware -- making calls to connect Delawareans with their legislators.